Break out the lime and salt, make your way to our Latin Fiesta/ Party in Wynwood! Artisan vendors, Food Trucks, live Dj’s and dancing, and special treats! Celebrate the right way with our fiesta party packs – with all of the perfect souvenir sombreros and mustaches while enjoying mouth-watering tacos at our Food Truck Station. There’s nothing better then Tacos & Tequilaaaa! 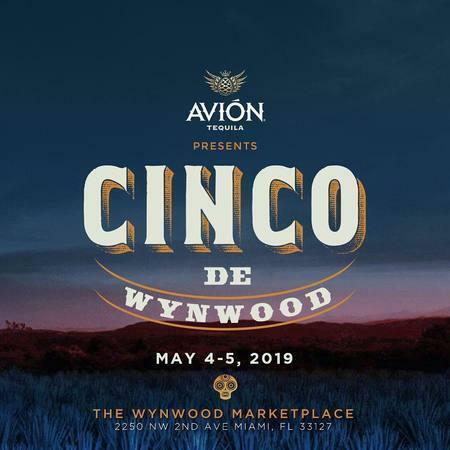 Whether you’re looking for things to do, festivities, parties, or events on Cinco De Mayo in Miami, Cinco De Mayo of Wynwood is an experience you won’t forget!